You absolutely must see Angkor Wat and the other temples of Angkor when you visit Cambodia. There's a reason that Angkor Wat is on the Cambodian flag and that 50% of visitors to Cambodia go just to see the Temples of Angkor. Put simply, it's awe-inspiring. 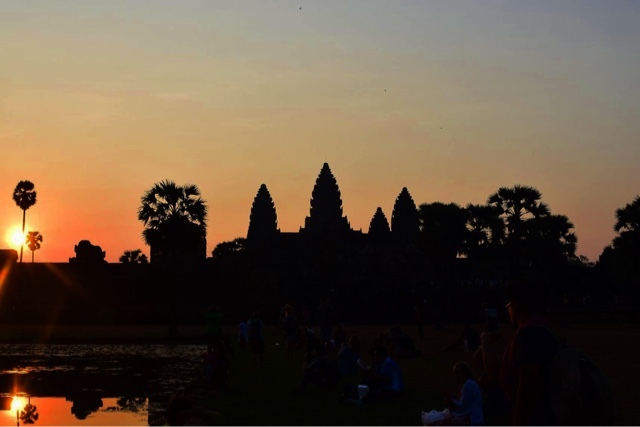 Is it worth seeing the sunrise at Angkor Wat? Explanation: What are the Temples of Angkor? Angkor Wat is located in Angkor, near Siem Reap, which is on the Western side of Cambodia. Angkor Wat is the the most famous temple of Angkor, it's the one that's on the Cambodian flag, the one that's featured all over Instagram and Pinterest, the one with the sun rising spectacularly behind it. It also happens to be the largest religious monument in the world, measuring 402 acres. Angkor Wat was built in the 12th century, making it younger than Stonehenge, the Pyramids and the Colosseum, but older than Machu Picchu. 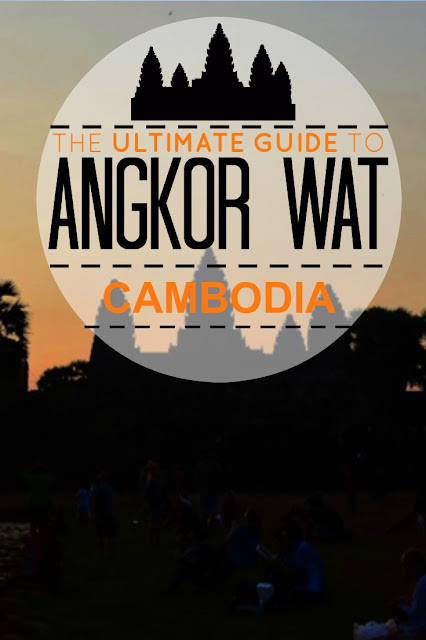 Is it worth going to Angkor Wat for the sunrise? 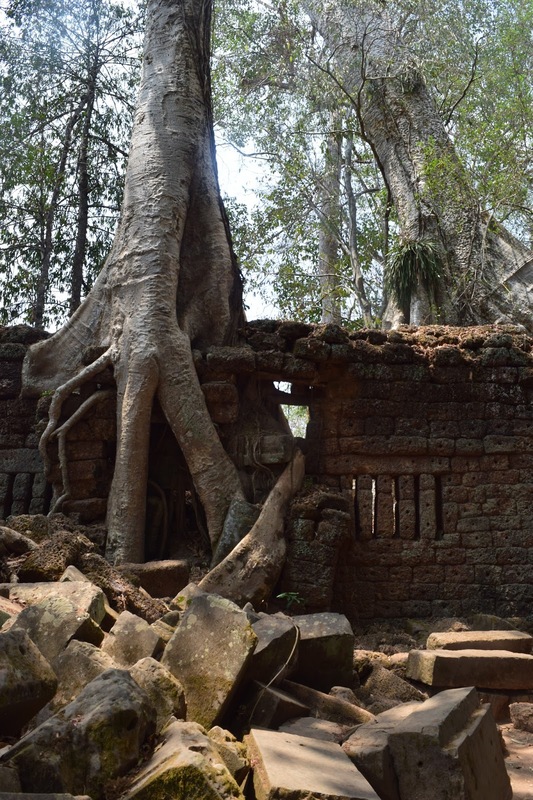 What are the Temples of Angkor? 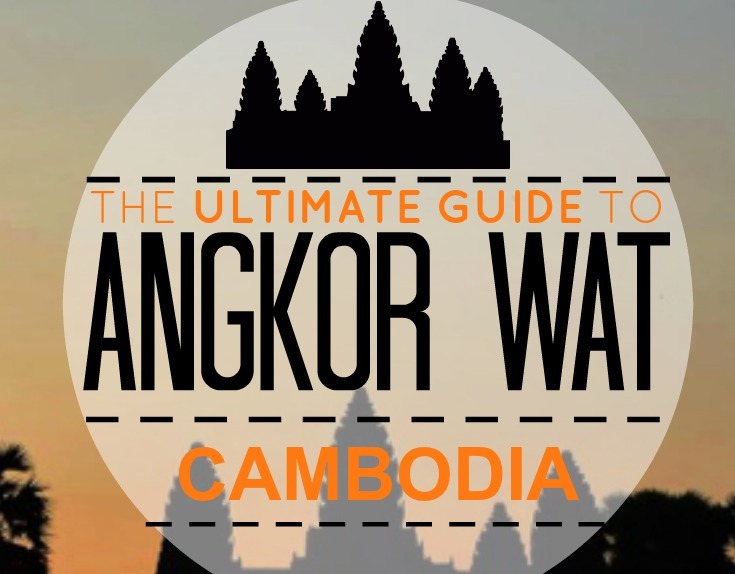 Angkor used to be the capital of Cambodia and the word 'Angkor' comes from the Sanskrit word for city. There are actually over one thousand temples in Angkor, including Angkor Wat. Your ticket to see Angkor Wat will include access to the other temples of Angkor. 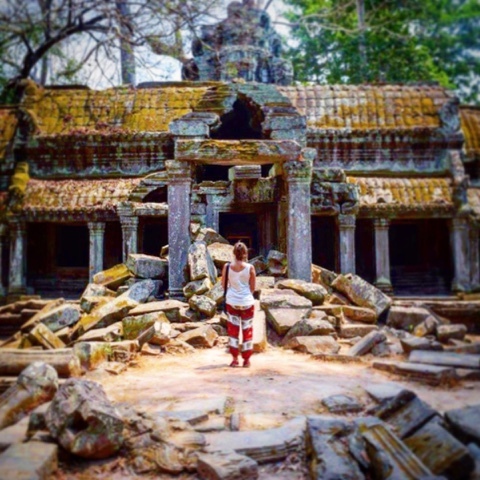 As these are also spectacular, you're going to want to see those too, but with over one thousand temples to choose from, which Temples of Angkor do you make sure you see? Okay you know all about this one now, but just so you know - sunset isn't as good as sunrise but it's still better than a slap in the face, go to both! Bayon Temple is famous as the one with the big faces. Like Angkor Wat, Bayon was pretty crowded when we went to see it but there were still sections inside devoid of people, they were also devoid of sunlight which was a welcome respite as by this point, 10am ish, the heat was already sweltering. You can just about walk from Bayon Temple to the Terrace of Elephants. It's probably less than a 5 minute walk but with the heat it will feel like 5 hours. People will sell you over-priced drinks on the way if you like, and you might because they are ice cool. If you're lucky they might give you some ice too. I was worried that the Terrace of Elephants was a terrace where you could ride elephants. Luckily it is an actual terrace with elephants carved into it and it is magnificent. Unluckily, we did still see people riding elephants, despite the fact that this is unbelievably cruel and wrong. PLEASE: Do not ride elephants at Angkor, or indeed anywhere, and please take it a step further and sign this petition to end elephant riding at Angkor Wat. Ta Prohm is another famous temple in Angkor. This time it's been made famous by the magical battle going on between the ginormous trees and the temple. The trees grow straight through the walls, and they are so large! 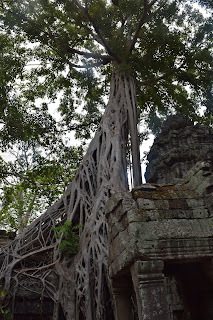 Be warned though, Ta Prohm has a weird one-way system that may mean you get lost. Our driver dropped us on one side and said he'd meet us on the other. We walked through the temple, were impressed by the trees, found the tree most people pin (it was really crowded), and then decided we were too hot and it was time to go, we were nearly at the exit when we luckily looked at a strategically placed map and realised that we were leaving by the entrance. That was annoying. 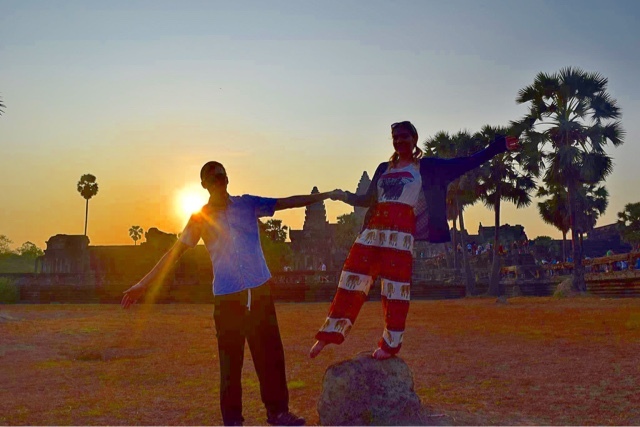 For us, a visit to Angkor Wat for sunrise, followed by visits to Bayon Temple, Ta Prohm and a few unnamed ones in-between, then going back later for the sunset at Angkor Wat was more than enough. Whilst we can appreciate their beauty and age, after a while it is a bit like 'when you've seen the famous ones you've seen them all'. Like I said, the famous ones are famous for a reason. We did stop at a few little temples in-between, and the advantage of those was having the temple to ourselves. 3. Don't cycle for the sunrise, it's further away from Siem Reap than people realise, I don't want you to get to Angkor and it be ruined because you're tired. Hiring a tuk-tuk for the day is not expensive and so worth it! 5. When you see the sunrise, know you don't have to 'pitch up camp'. We were there a bit later than some people (thanks to the ticket queue) and there were no places to sit in front of the lake on the left. This wasn't a problem though, we could still hold our cameras over those people's heads AND we got photos from lots of different angles. We stayed at the Pavillion d'Orient when we were visiting Angkor Wat and they helped make our trip perfect: if you book online, Pavillion d'Orient will provide a free tuk-tuk driver for your stay. I can't tell you how much of an asset this is! And yes the tuk-tuk driver will take you to Angkor Wat for sunrise, take you back to your the Pavillion for breakfast, and then back to the temples. 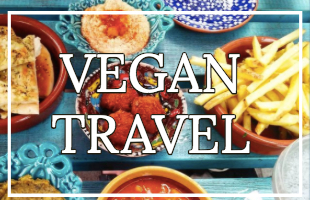 Additionally, they provide you with a map of Angkor, a guide book, and they offer the option of making a packed breakfast for you to take to Angkor Wat. Check out our full review of Pavillion d'Orient here. 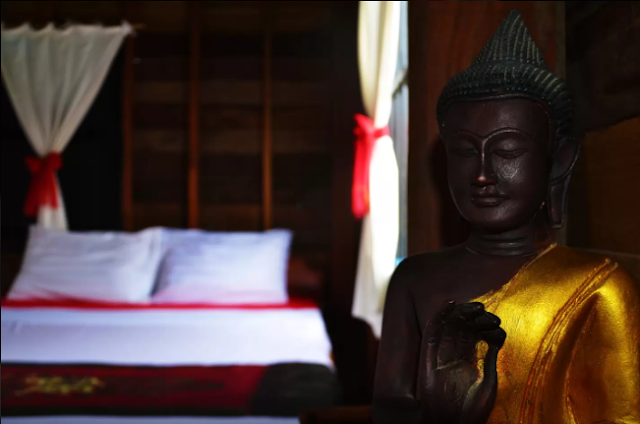 The Heritage Suites Hotel is a boutique luxury property only 6km from Angkor Wat. We thoroughly enjoyed our stay here, the food was delicious, the massages were perfect and we had a steam room in our room. We didn't visit Angkor from here, but we stayed here the next day and it was the perfect place to relax and rejuvenate after the 'strain' of walking round Angkor Wat. You can read our full review of the Heritage Suites here. If you're travelling to Siem Reap on a budget, Palm Garden Lodge is the place for you. Palm Garden Lodge is a cute hotel in an excellent location. 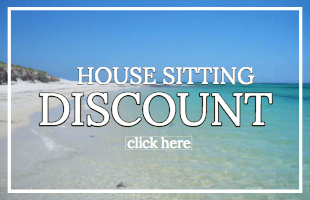 With prices from £3.60 they are very reasonable, especially when you consider the fact that: pick-up, wifi, breakfast and tea and coffee are all complimentary! 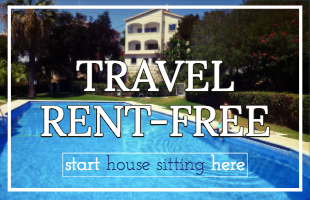 We also recommend AirBnB because they offer everything from cheap private rooms to a whole luxury apartment. 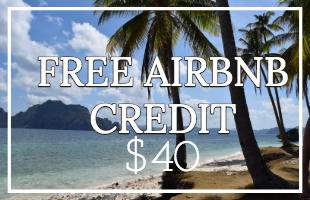 Although we didn't use AirBnB in Siem Reap, we have used it numerous times in Asia and Europe and have always had a good experience. Visiting Angkor Wat and the other temples was one of the main highlights of our Asia trip, and really of our lives so far!! It really is a beautiful magical place and I hope you enjoy your trip as much as we did. Tickets are $20 for 1 day, $40 for 3 days and $60 for 7 days. Personally, we felt 1 day was enough, but maybe if we'd bought a 3 day pass we wouldn't have rushed so much and wouldn't have been sick of temples by the end of the day? You tell us! 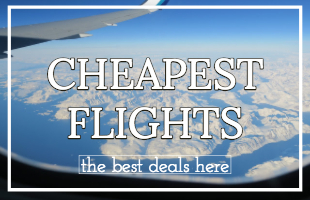 We really hope this post has been helpful to you, if it has connect with us on Facebook, Instagram, Twitter and Snapchat (TravelWeasels)! Do you have any questions about Angkor Wat? Let us know in the comment section below! © Copyright 2014 - 2016 www.TravellingWeasels.com | Author: Laura Cody All Rights Reserved. Ask for permission before using my content.